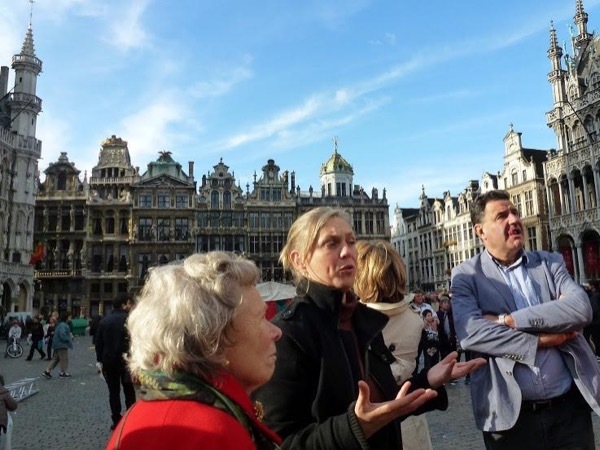 Traveler Review for Private Tour in Brussels, Belgium by Tour Guide Anneke v.
About Anneke v. Message Anneke v.
This tour is well worth the price. Anneke is very well informed and was knowledgeable about the history of the city of Brussels. Would not hesitate to hire her again if (and when) we return. We took the three hour tour and could have spent another three hours walking and talking about and through such a beautiful city.